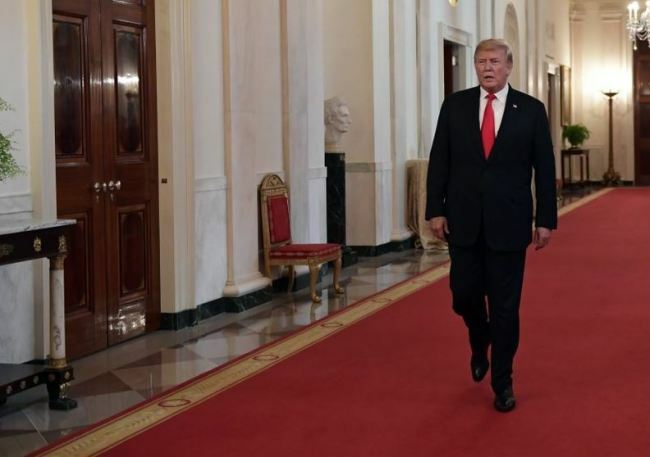 WASHINGTON — President Donald Trump is going ahead with plans to impose new tariffs on about $200 billion of Chinese imports, The Wall Street Journal reported Saturday. Washington, Europe and other trading partners say those plans violate China’s market-opening commitments. American officials also worry they might erode US industrial leadership.